VSS Business Solutions offers a complete range of HIPAA Compliant technology and business services that fuse practicality with state of the art functionality. As a technology solutions company, we understand the challenges that a rapidly evolving technology environment poses. With our vast knowledge and diverse experience, our customers are never left wondering how to adapt. We are committed to providing superior HIPAA Compliant IT services and support to ensure your business operates at full capacity. Network interruptions and downtime translates to loss of revenue and productivity. We aim to prevent disruptions caused by technology to keep your business running smoothly. 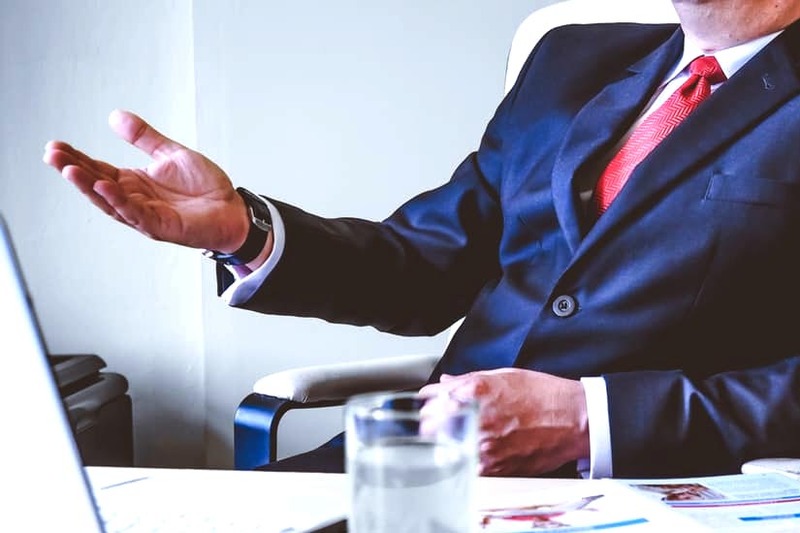 Whether your firm is a handful of people or a Fortune 500 firm with multiple locations, VSS Business Solutions has the knowledge, integrity and technical know-how to help you choose the most practical and feasible way in which to optimize your technology resources, regardless of operational and budgetary constraints. We can supply a businesses many different services, including many that we do not list. Send us a message and ask! VSS Business Solutions performs deep network monitoring using SNMP, Syslog, and Traps giving us a deeper look into traffic using NetFlow / sFlow / IPFix protocols. We monitor these and other services and we receive an alert at the first sign of a problem. 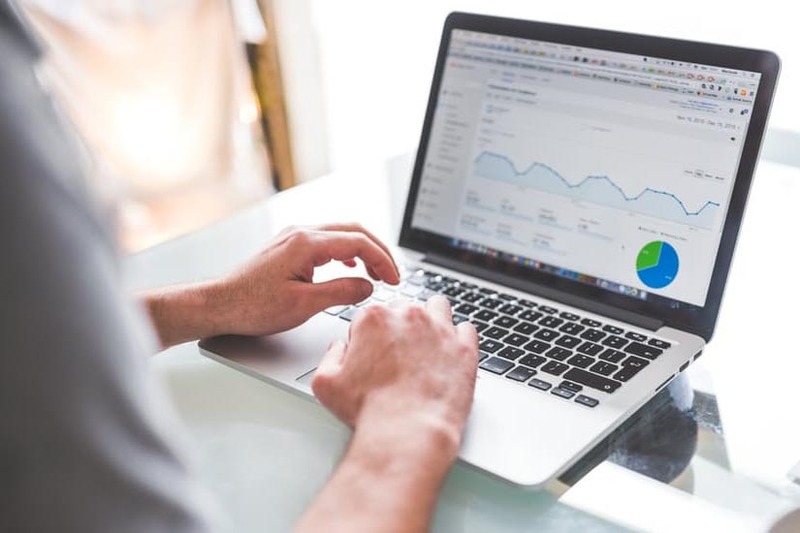 VSS Business Solutions monitors customer devices ranging from Windows to Mac, networking hardware, as well as websites, DNS records, and email servers. Whether its software or hardware updates, vides routine maintenance across your entire business. VSS Business Solutions has best-in-class remote access, providing quick and reliable support to address day-to-day IT-related interruptions. Remote Access is part of the monthly monitoring and maintenance service so we are there when you need us. Many occasions we correct the issues prior to your business day. Endpoint services include: DNS Protection, Sophisticated Always-on Watchdog, Ultimate Protection through Machine Learning and Multi-Vector Protection. 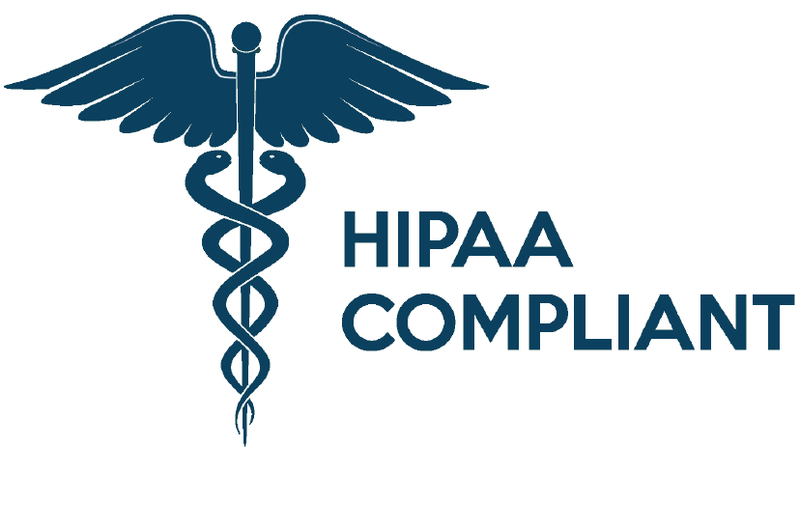 We are HIPPA aware and the tools we use are HIPAA Privacy and HIPAA Security Complaint as we service many clients in these medical services: dentists, periodontist, hospitals and physicians using secure connections, databases, emails and imaging files with our products and services. We have a one stop solutions were we monitor your systems, get notified of a problem, and then take steps remotely to respond to the problem whether it is a virus, system failure or security patch for systems software. We are there to make sure you are able to conduct your business without the headaches of IT. Many small to mid-size businesses need expert advise on implementation of technologies, development and integration of applications, Internet/Networking/Security services, and many other business related issues. We have a wide array of experiences in many different markets and can consult and also implement the technology we recommended.